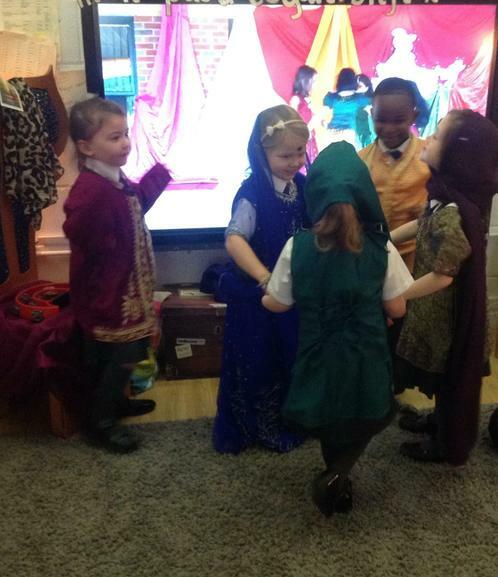 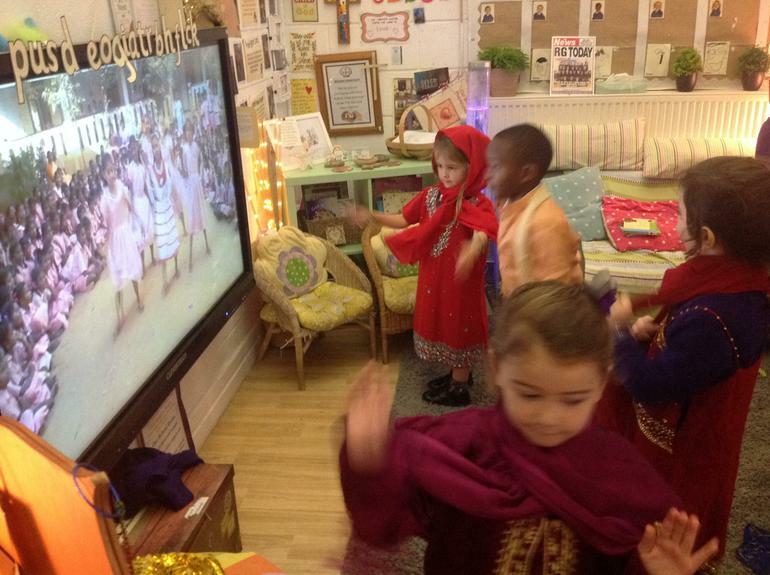 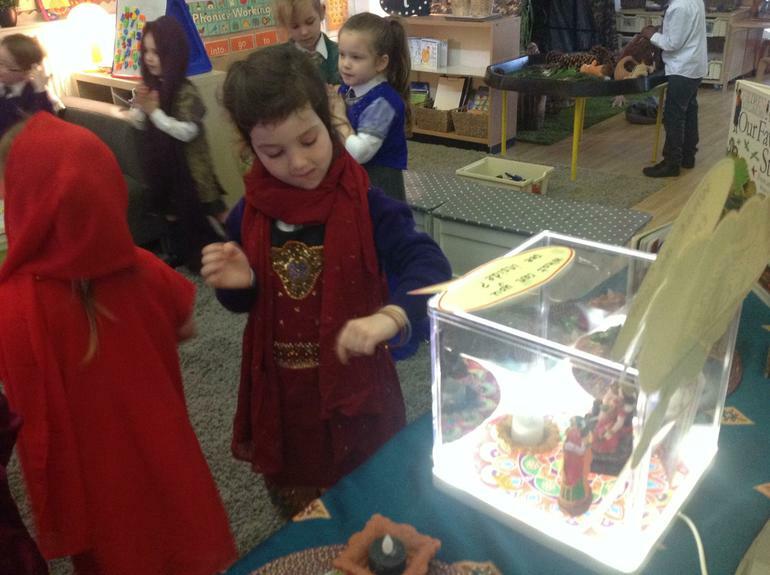 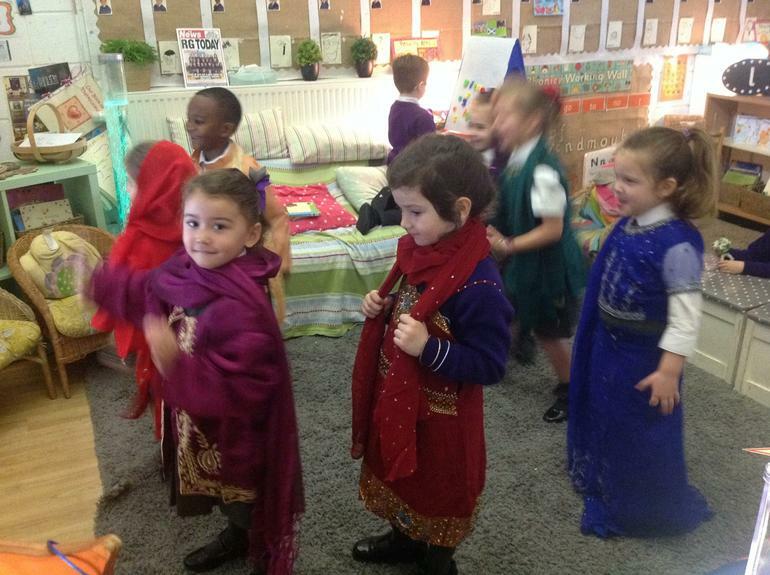 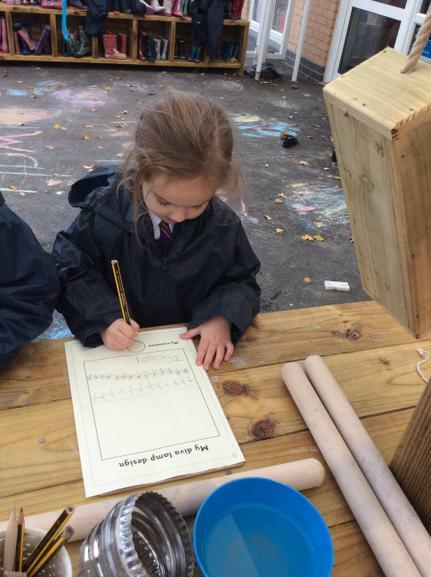 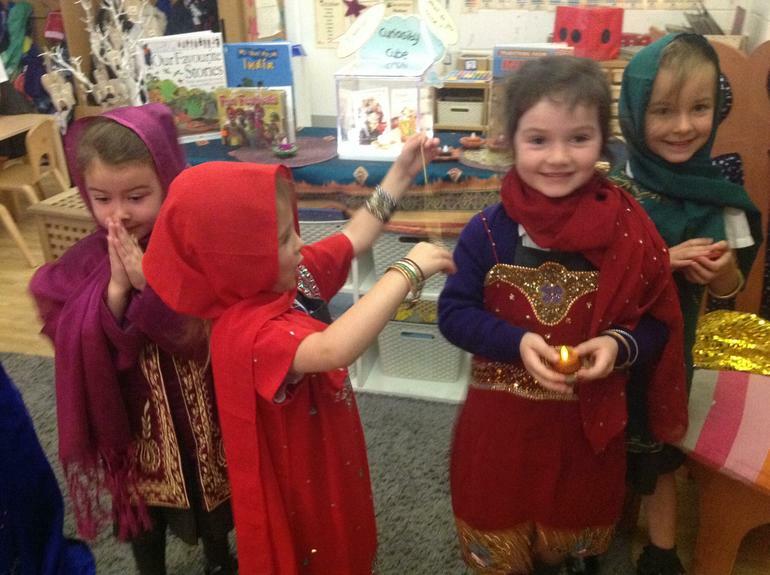 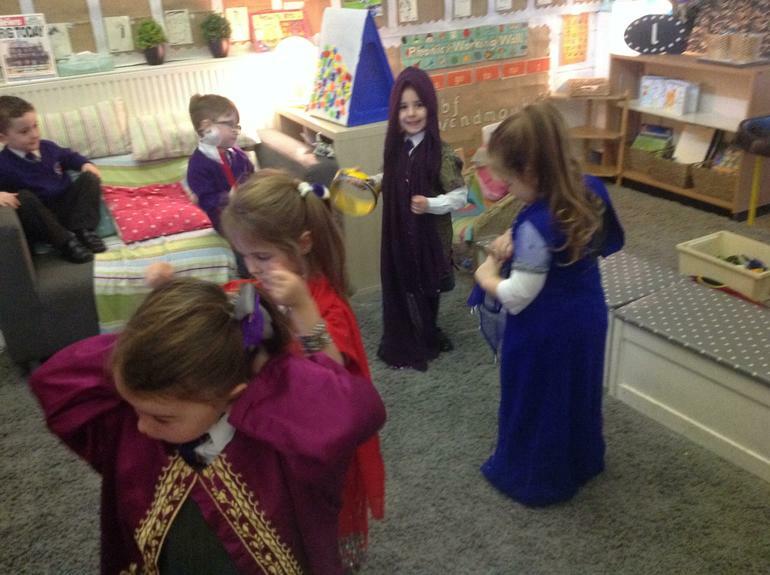 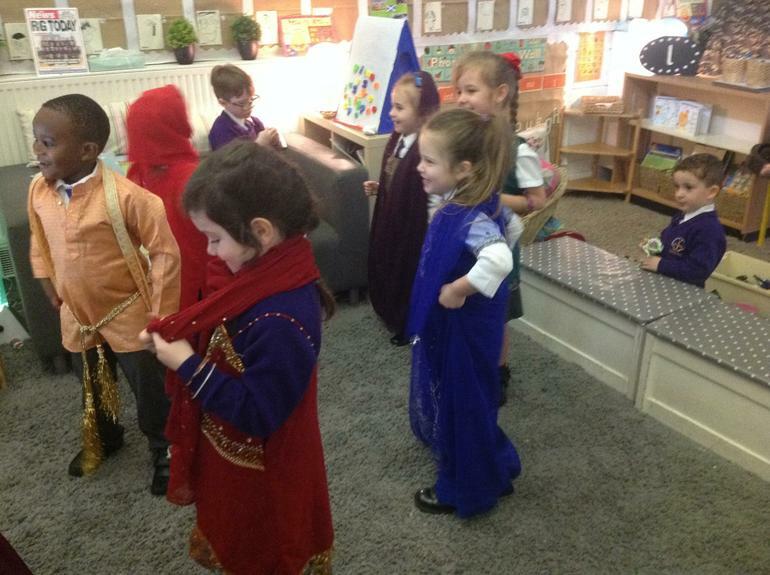 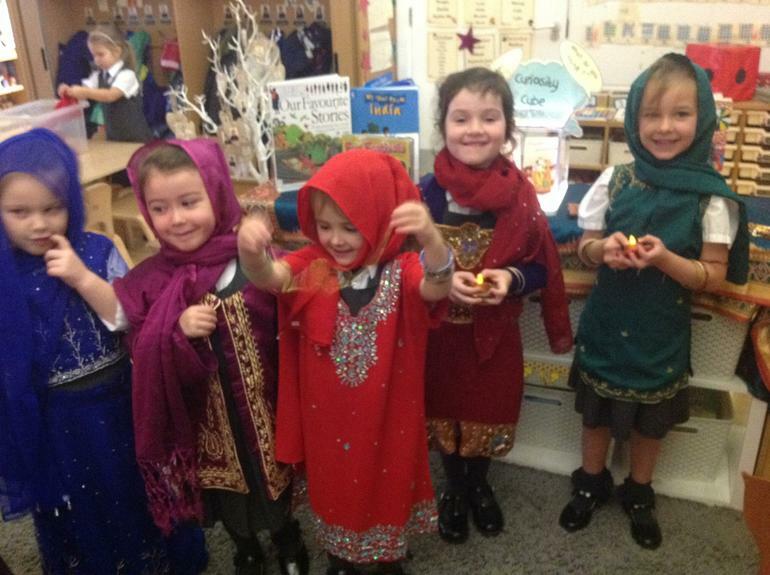 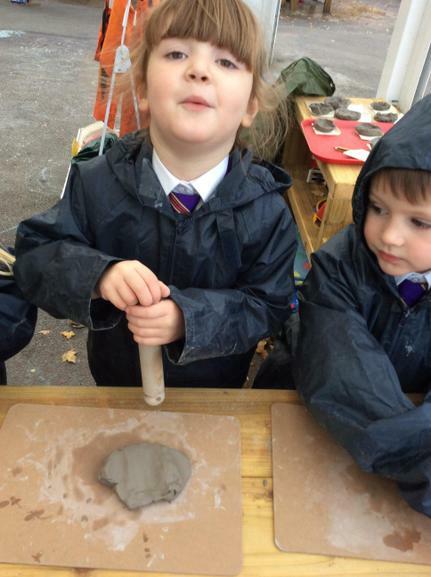 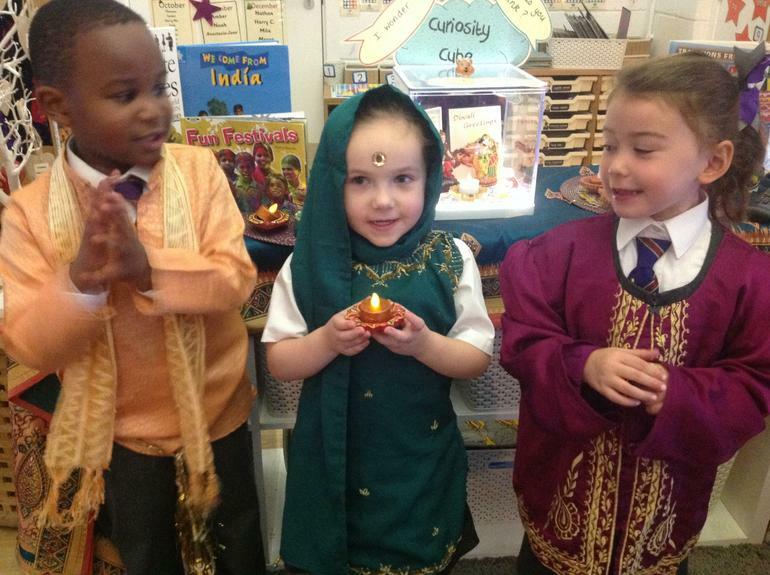 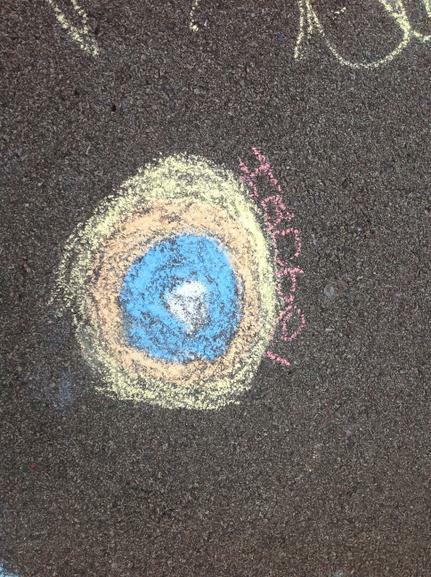 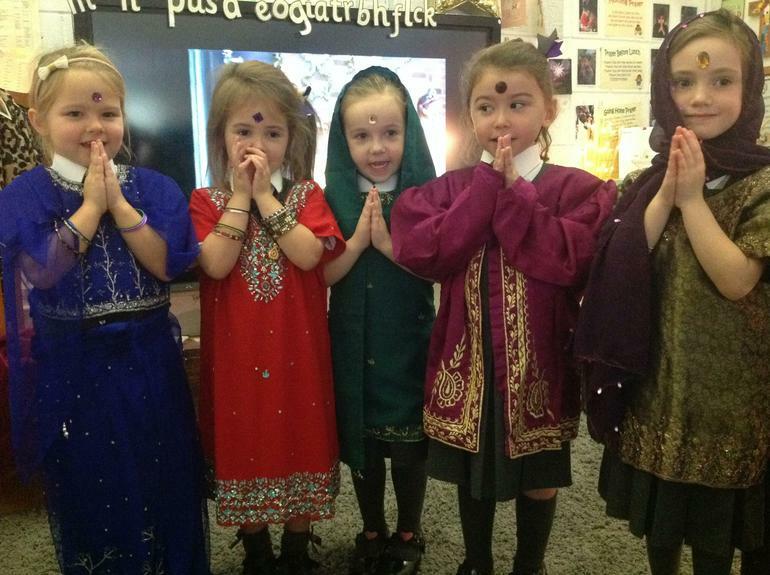 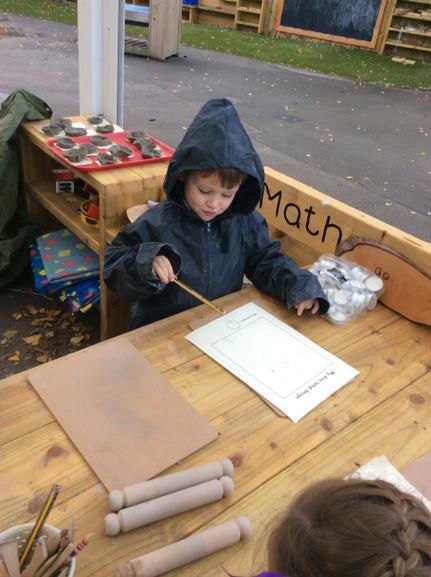 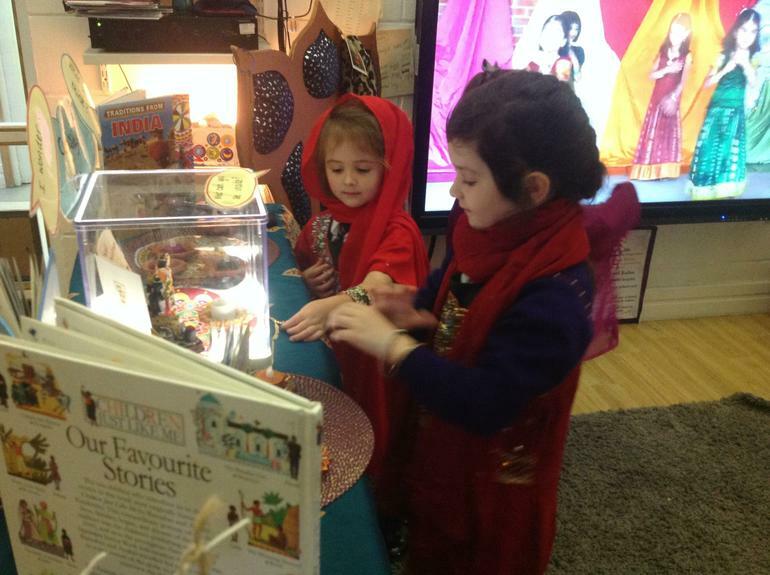 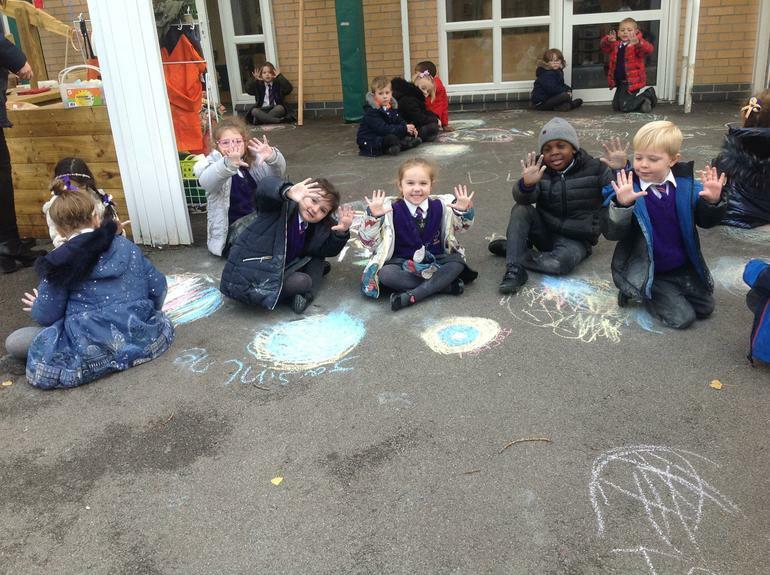 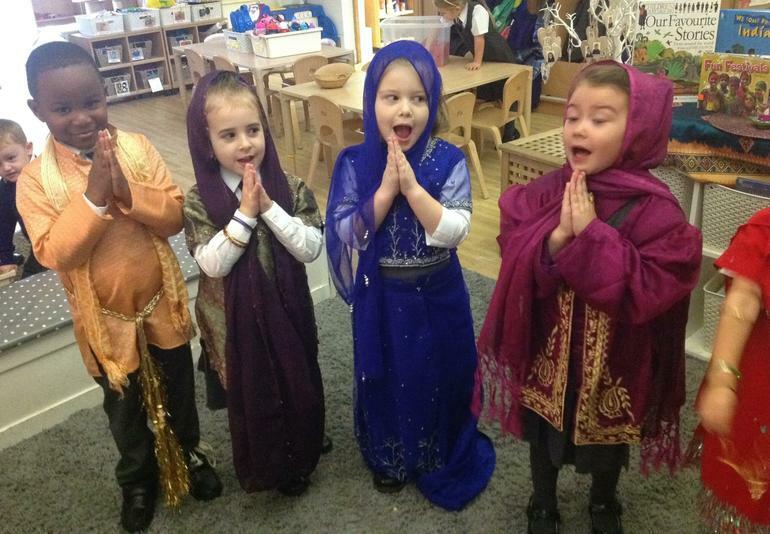 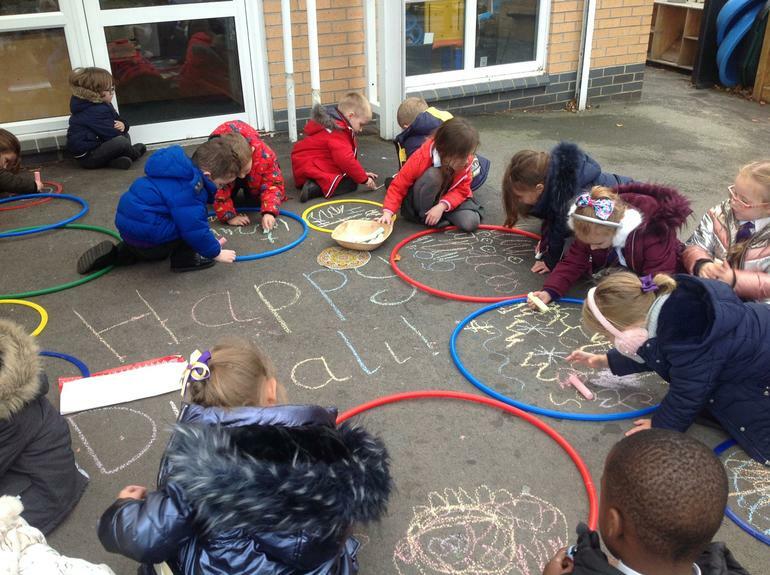 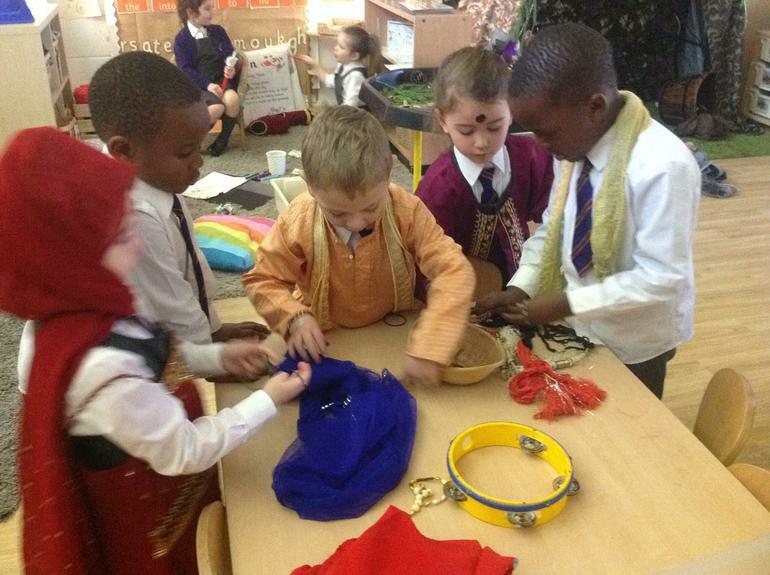 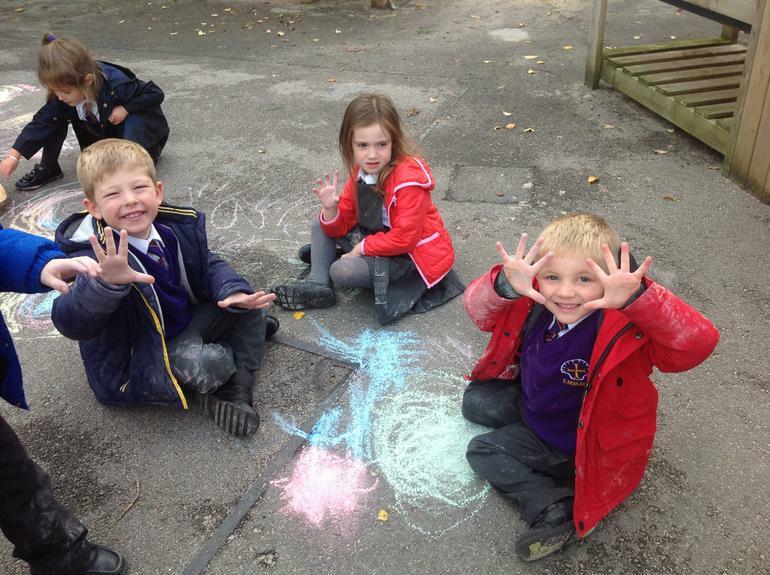 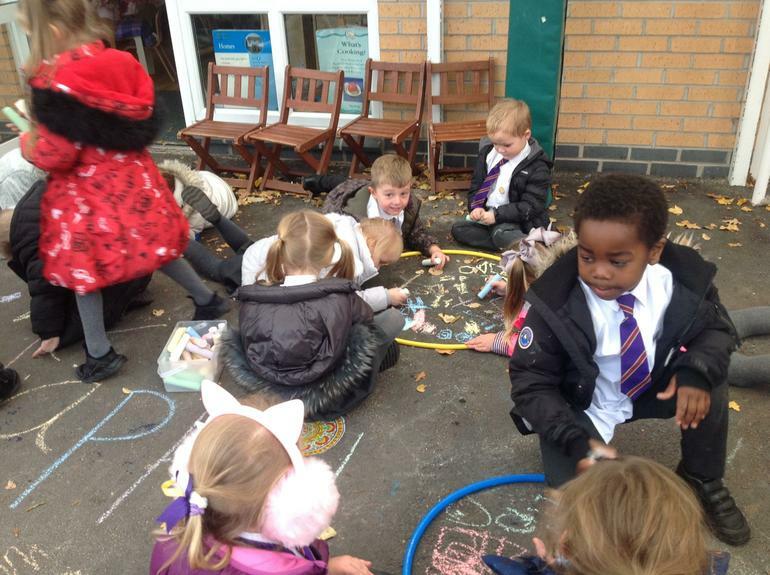 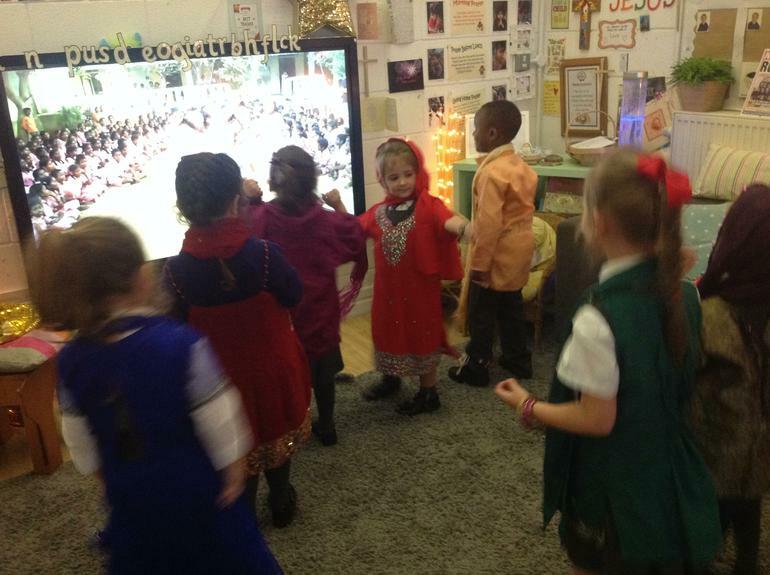 We have been celebrating Diwali, the Hindu ‘festival of lights’. 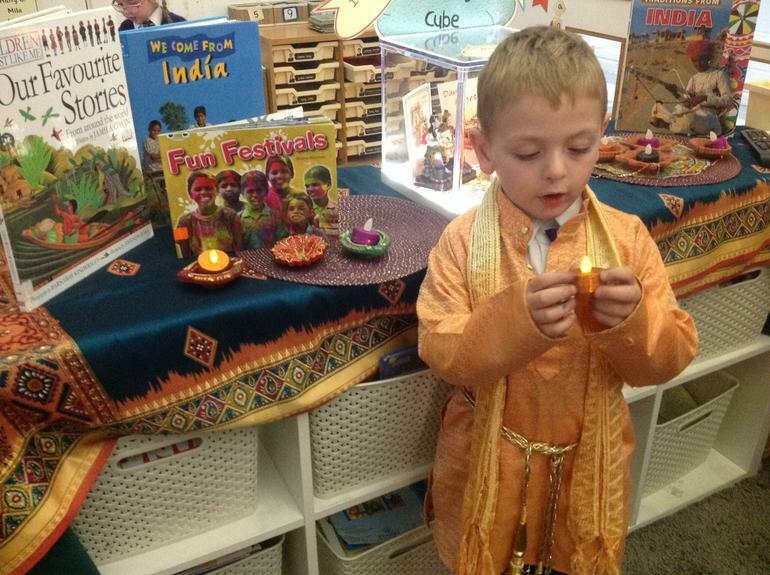 We learnt about the traditions of this special festival and discovered that Diwali is a New Year celebration when Indian families pray for good luck and prosperity by lighting rows of lamps called ‘divas’. 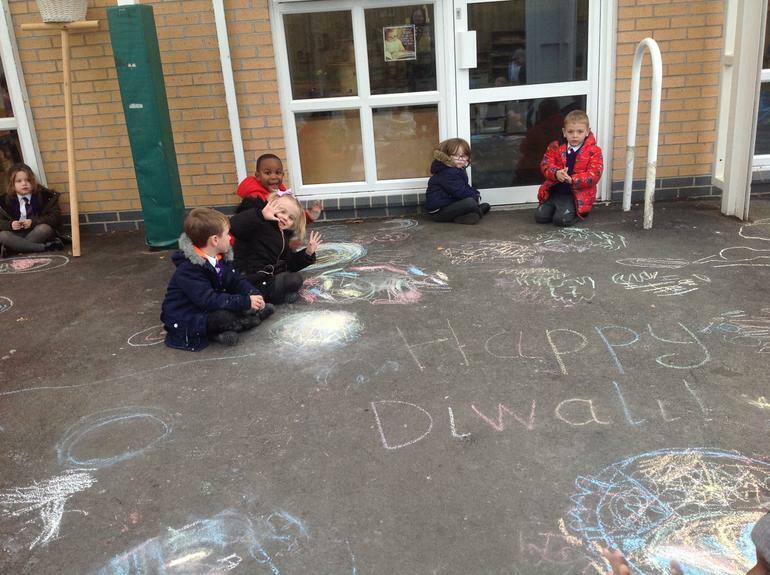 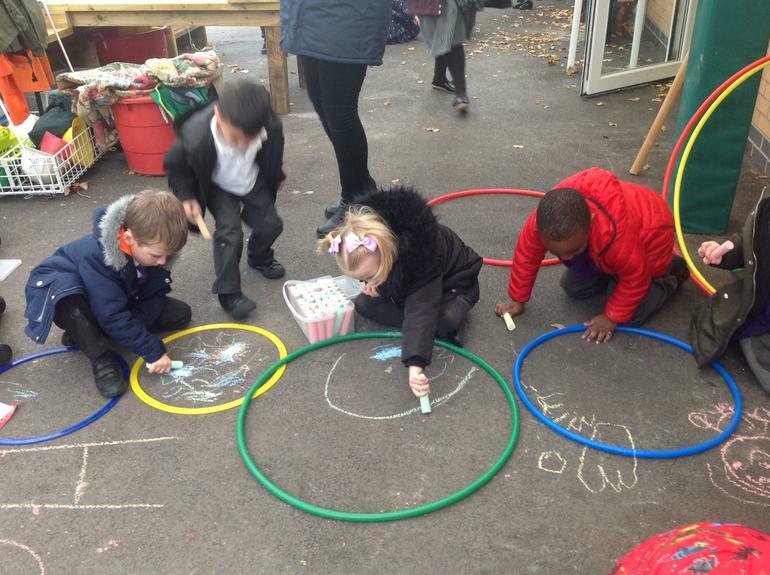 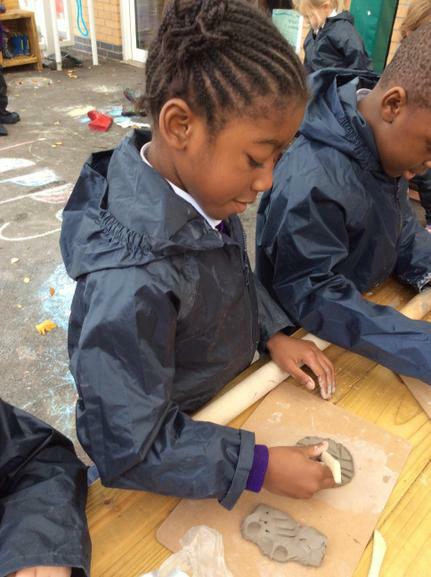 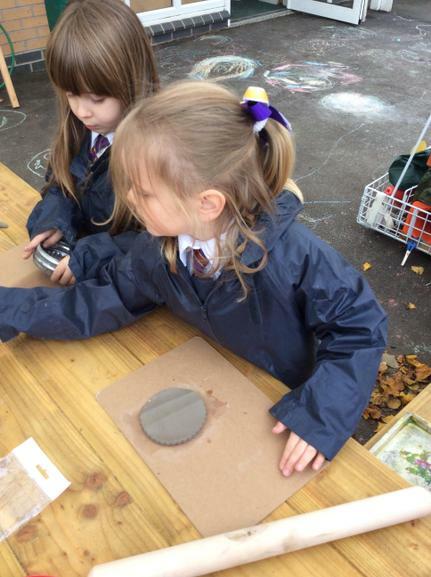 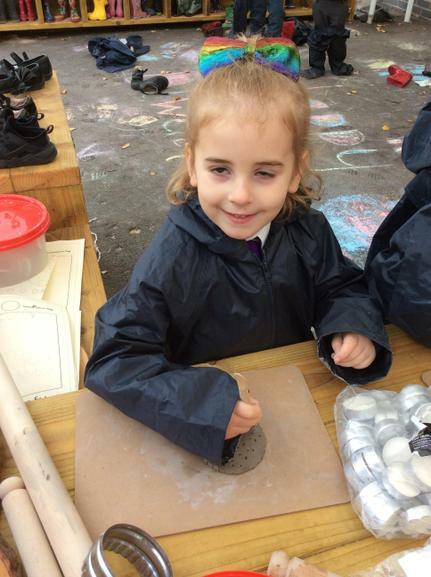 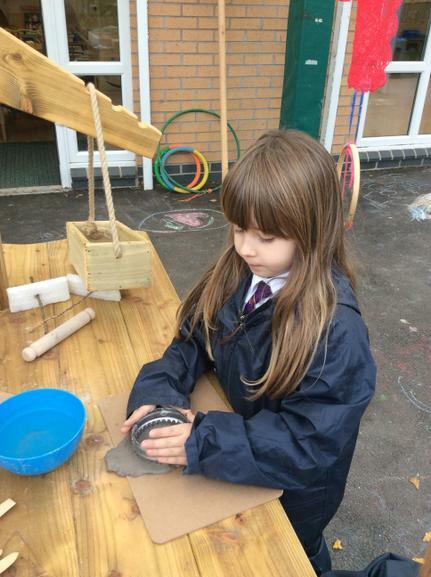 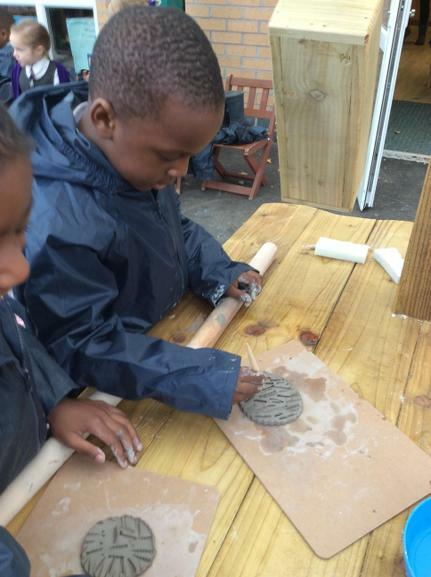 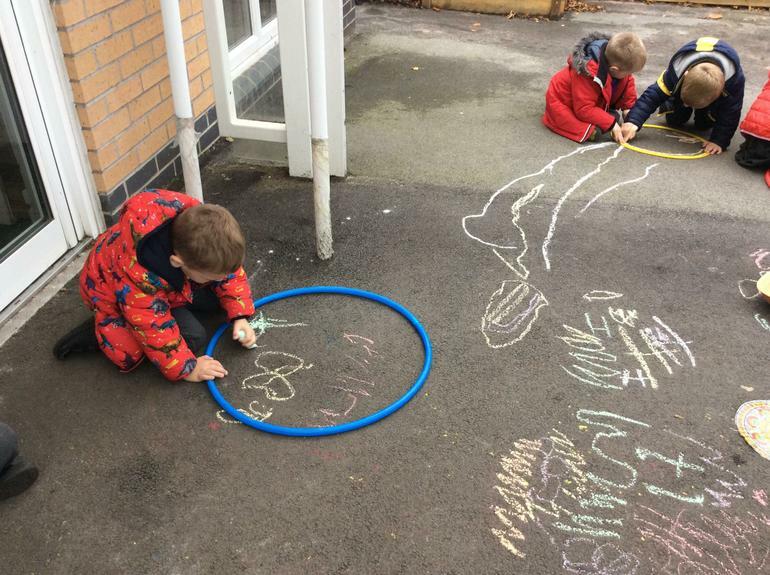 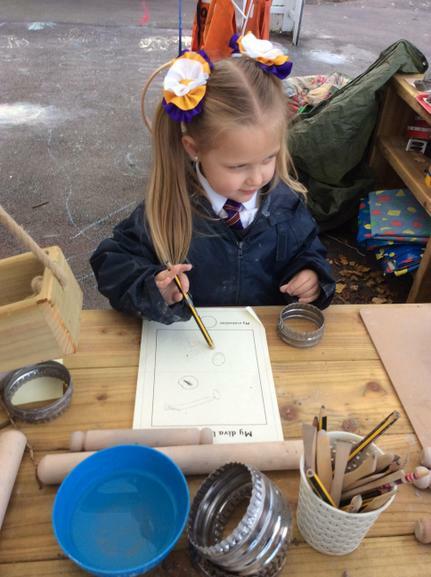 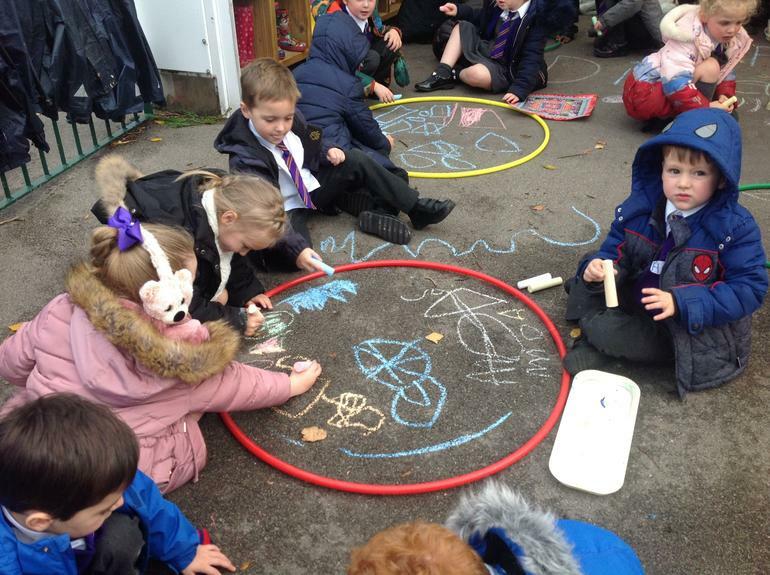 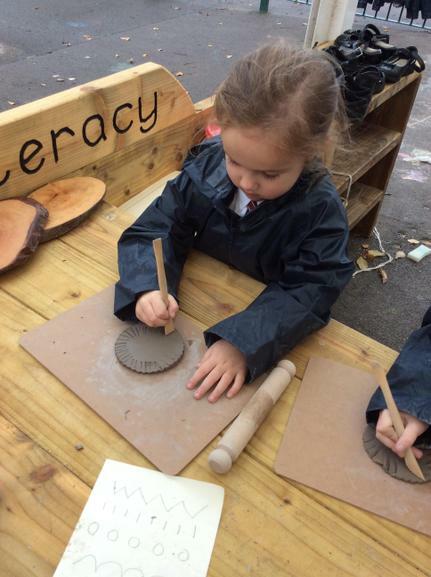 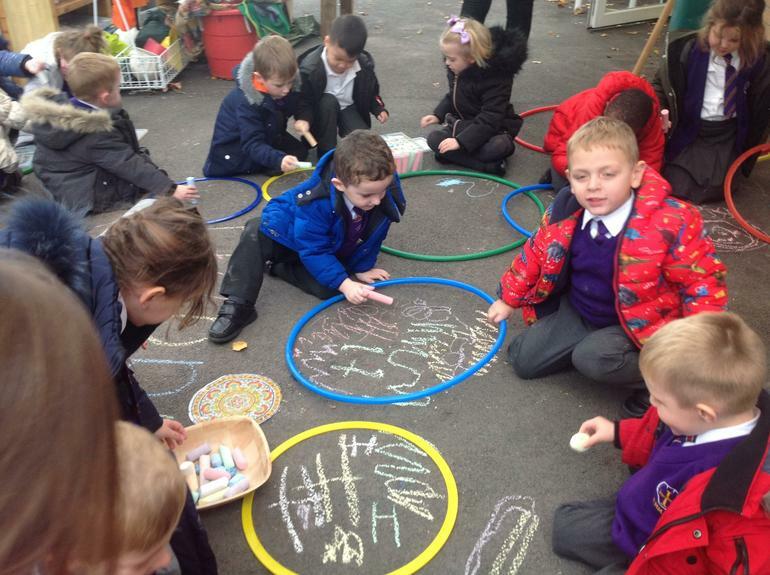 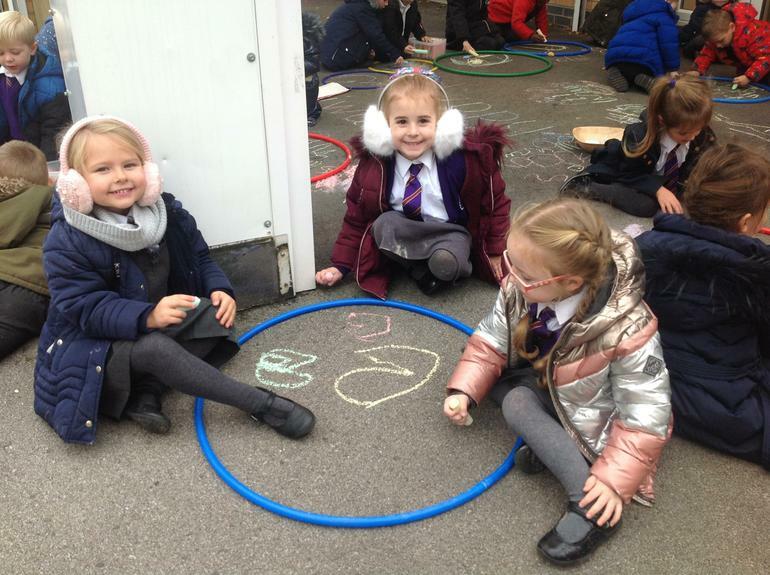 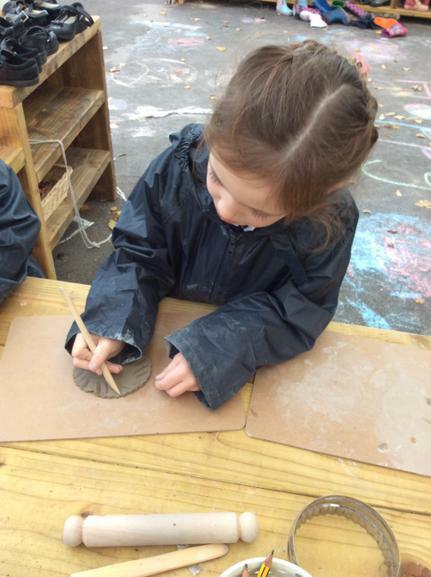 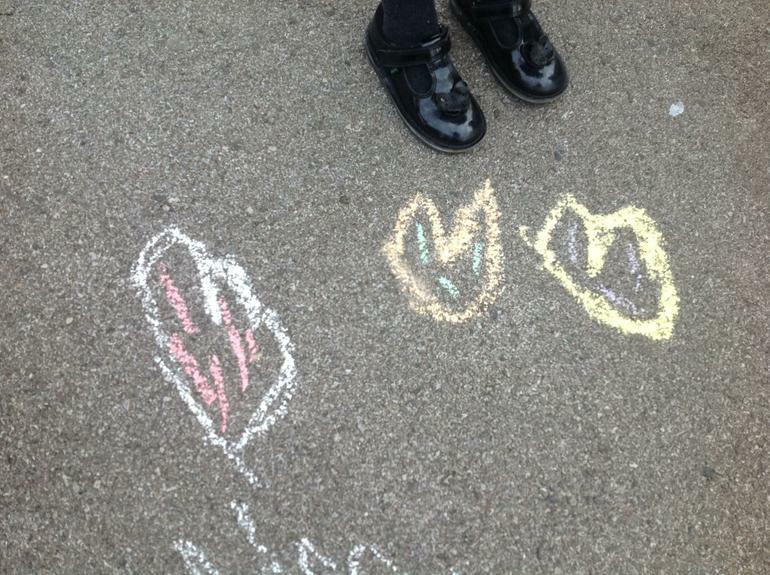 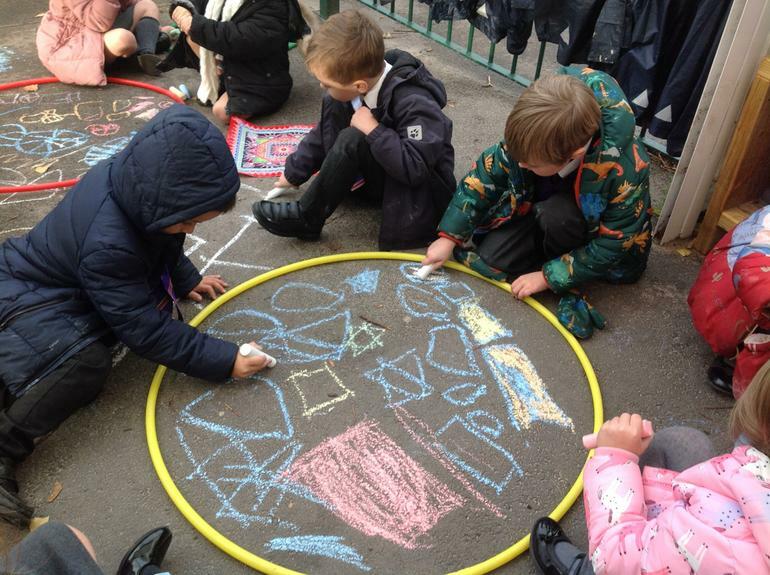 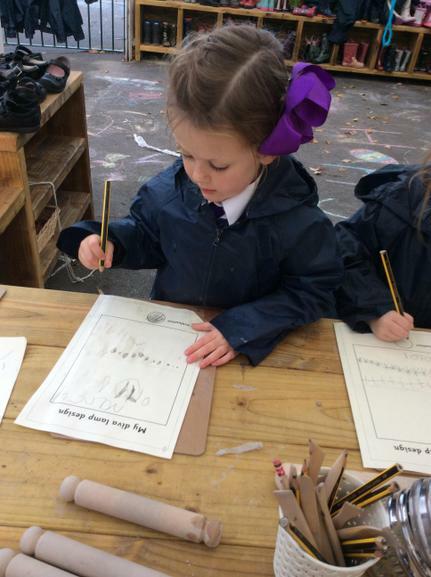 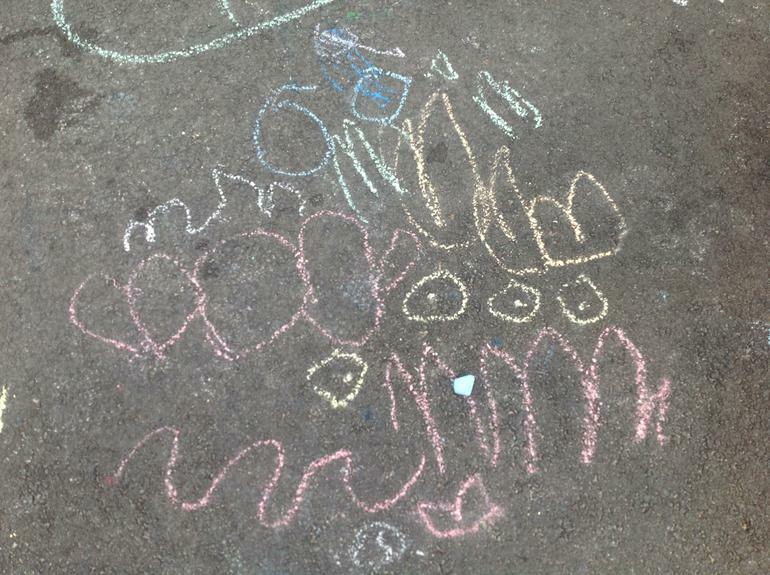 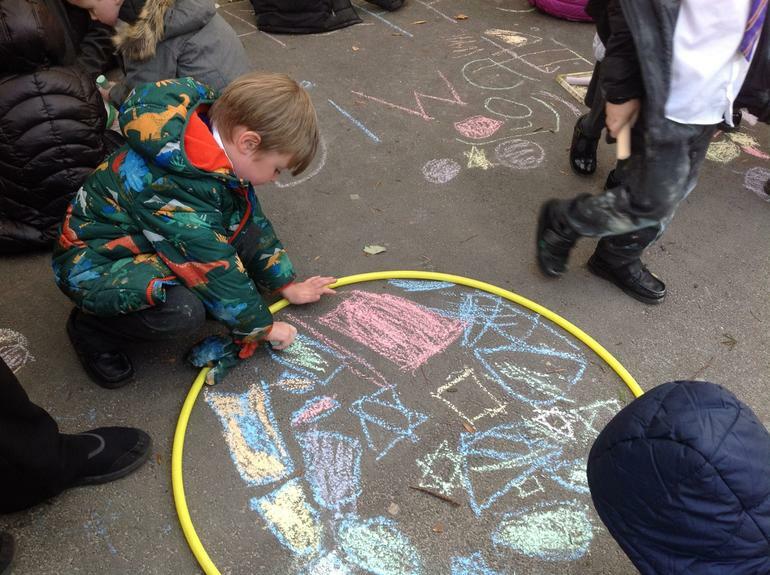 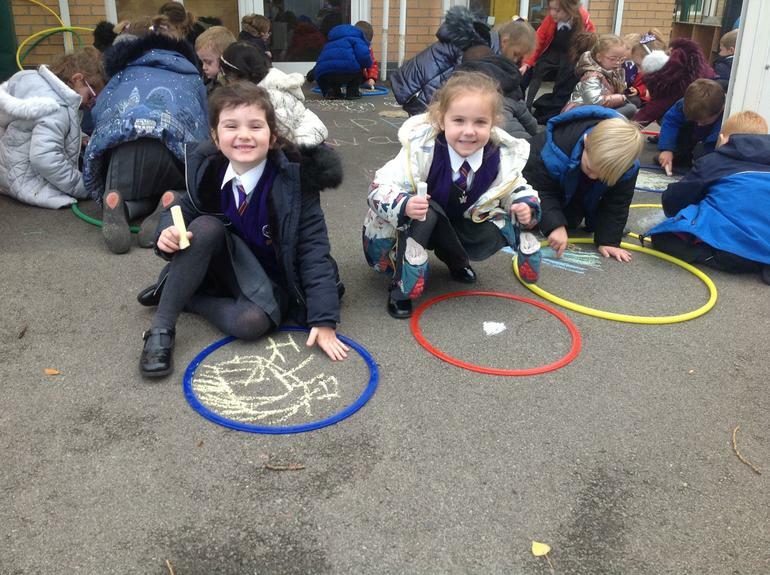 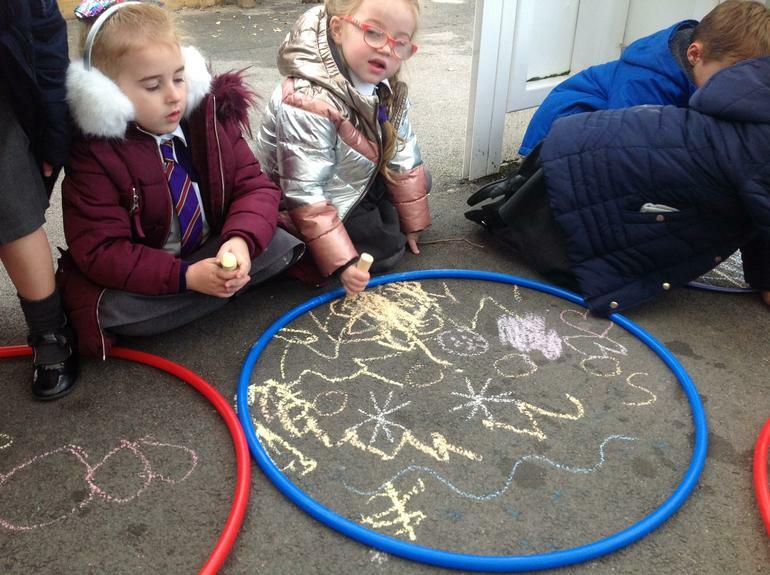 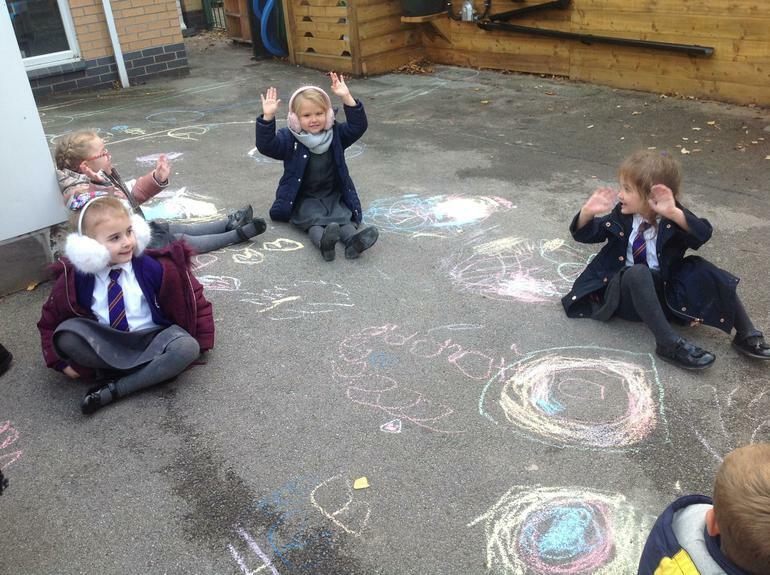 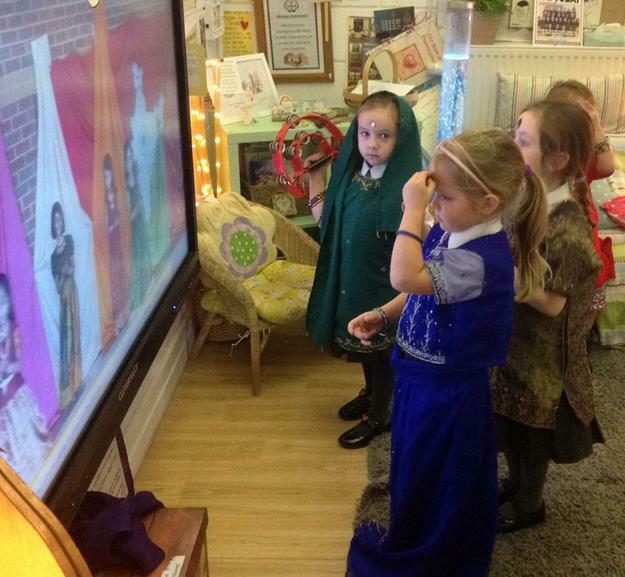 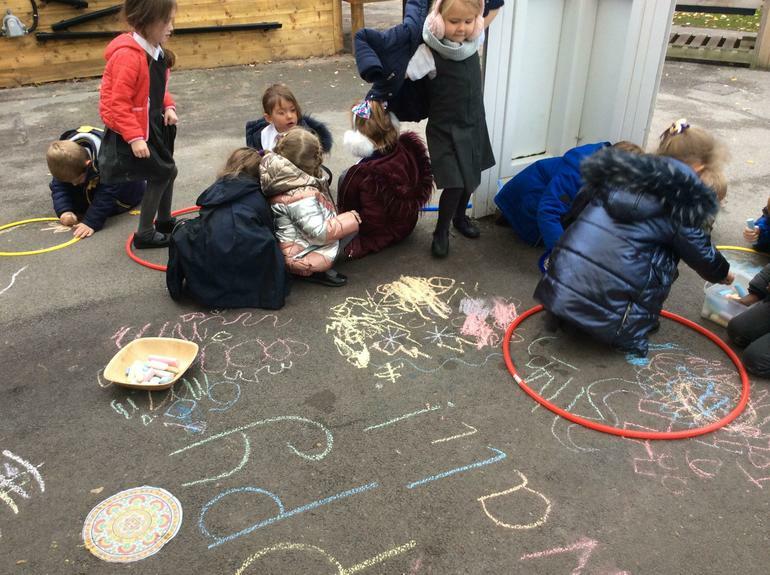 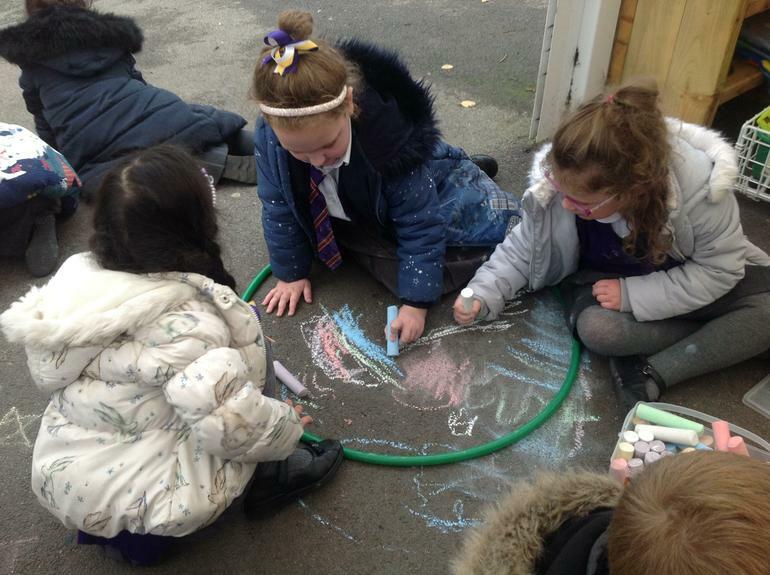 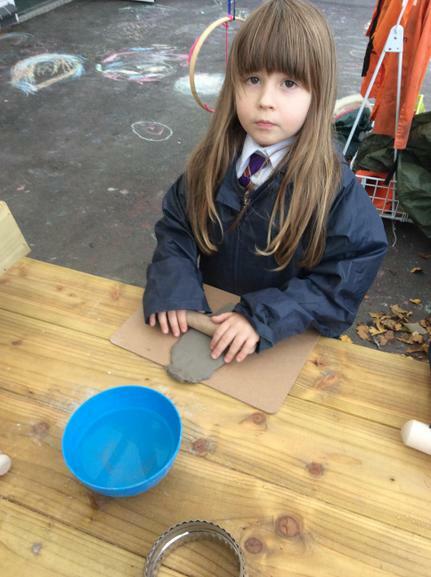 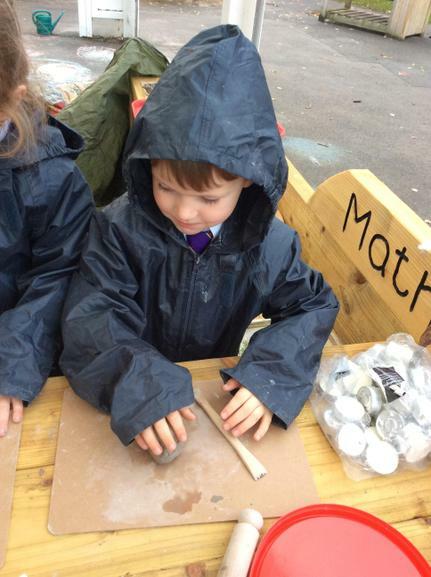 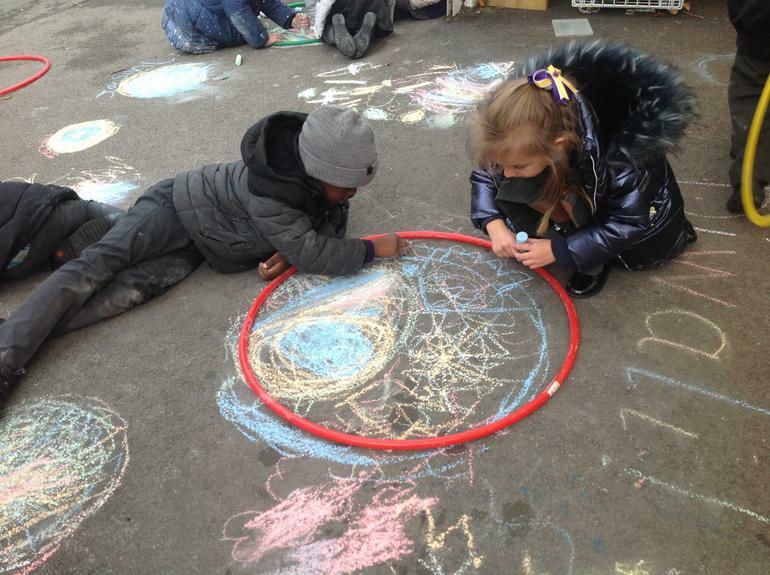 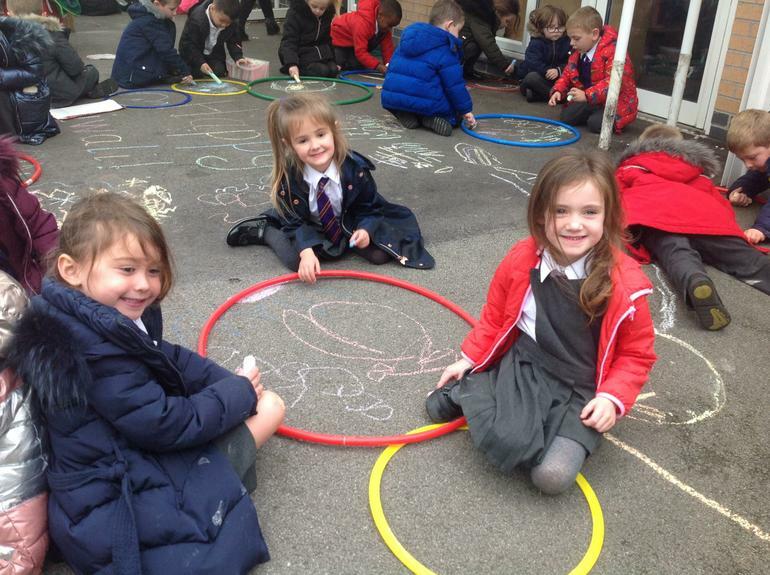 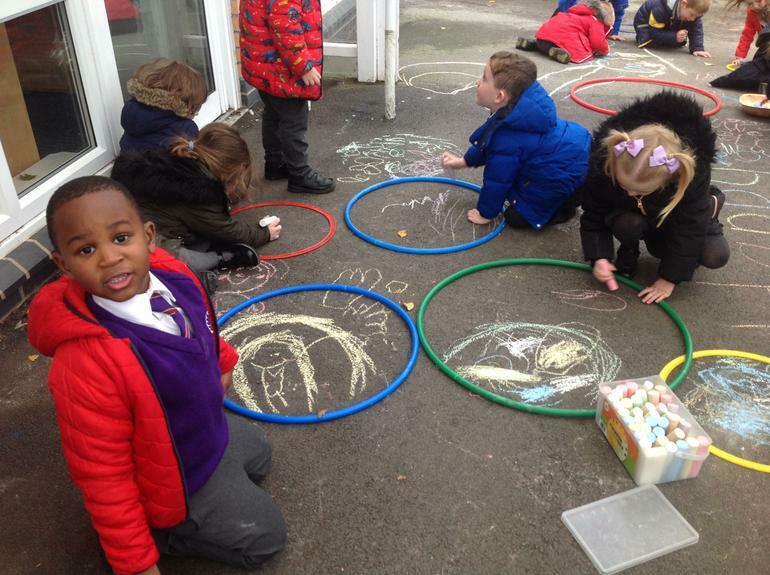 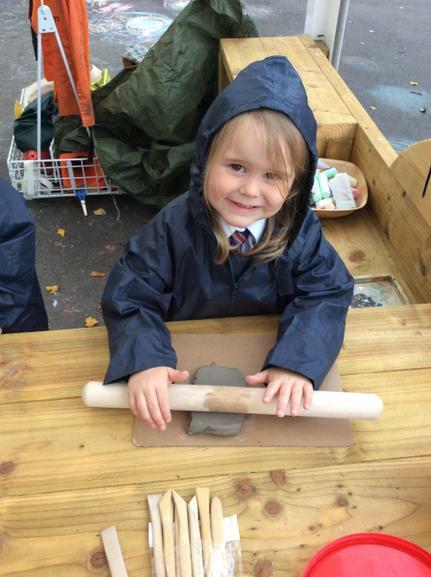 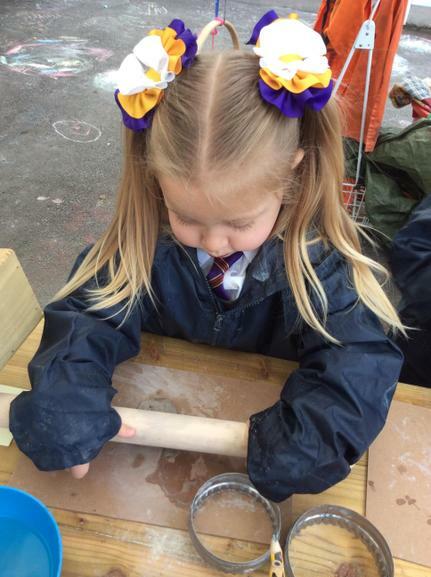 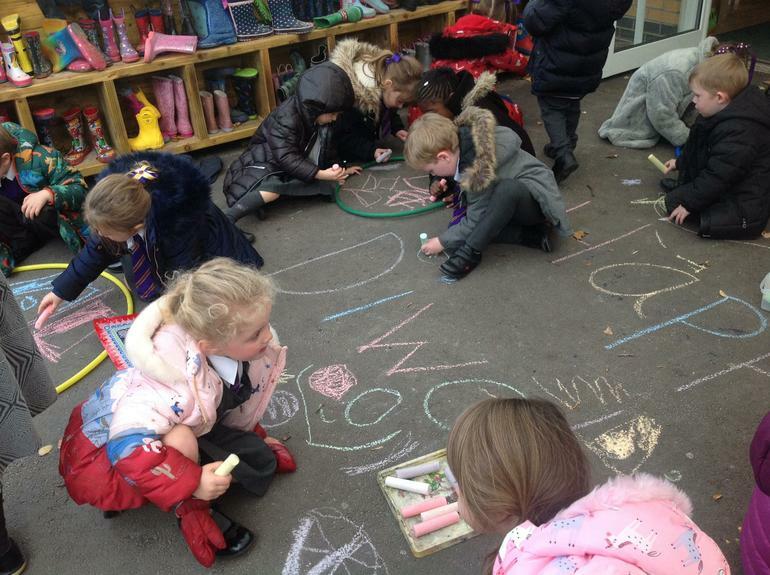 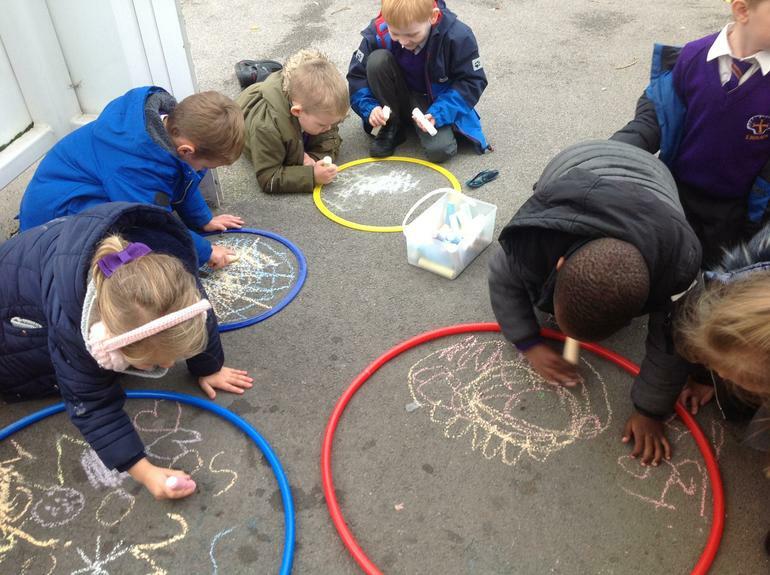 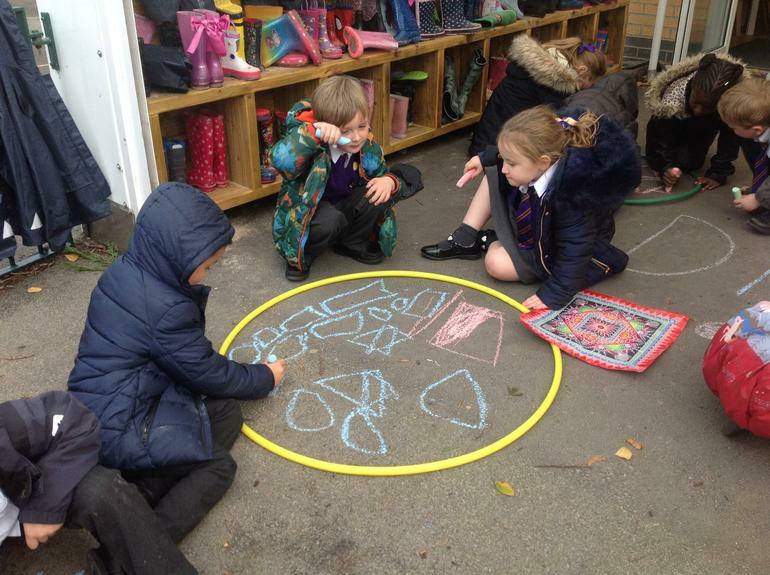 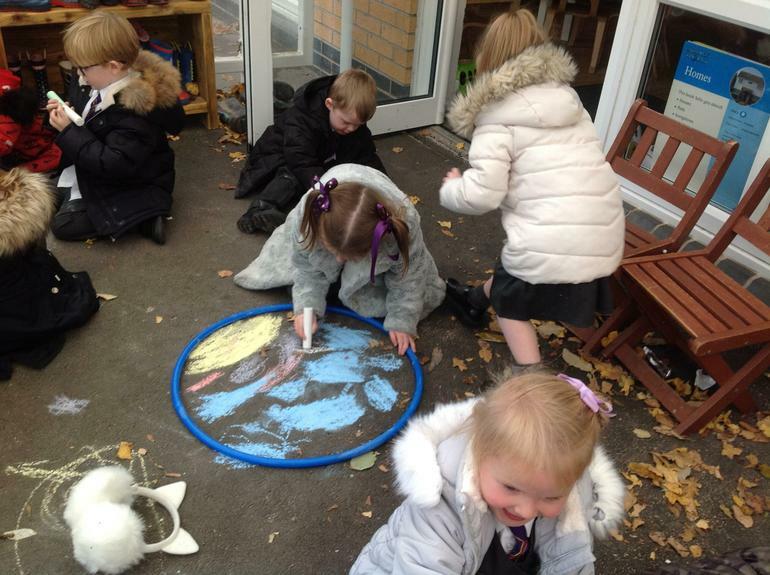 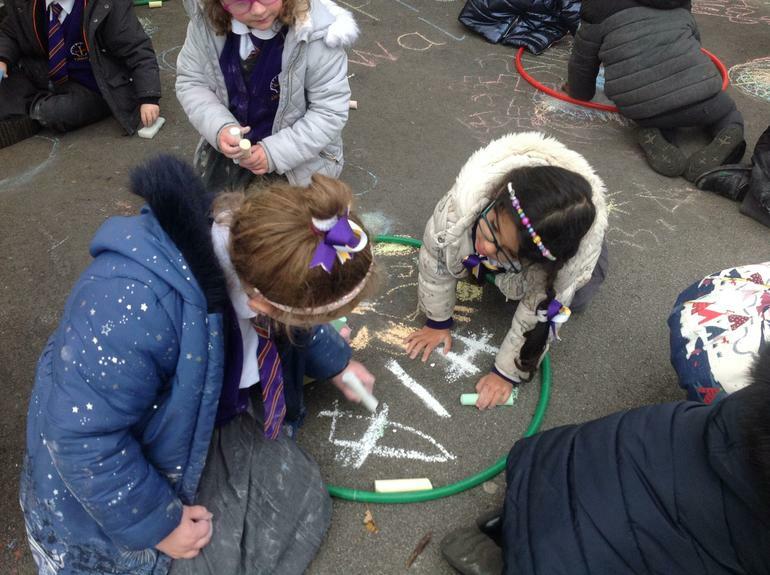 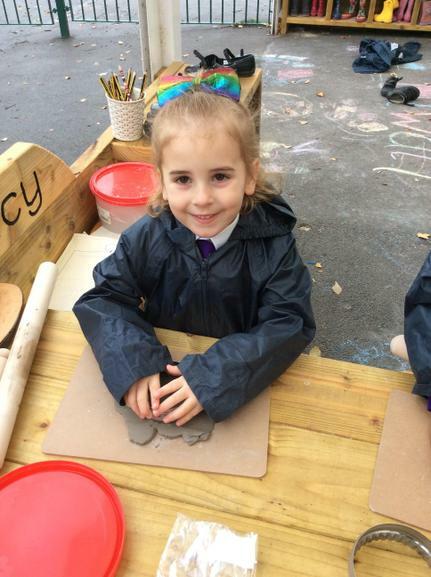 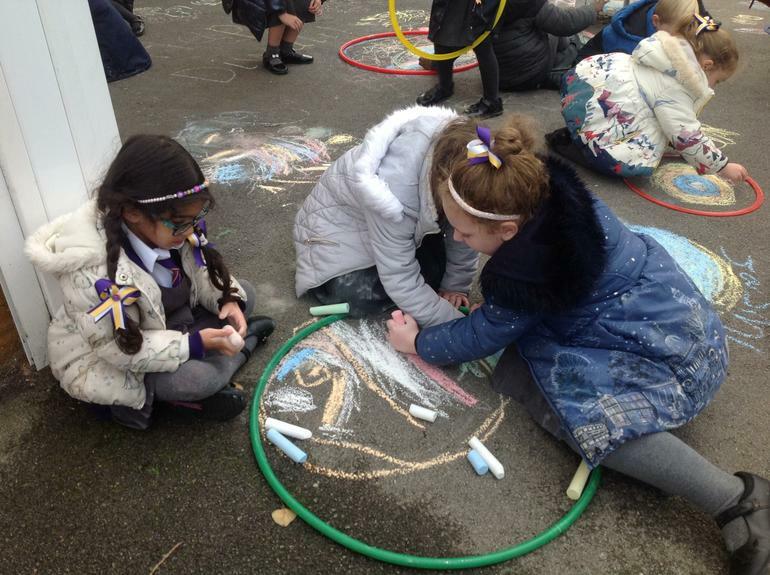 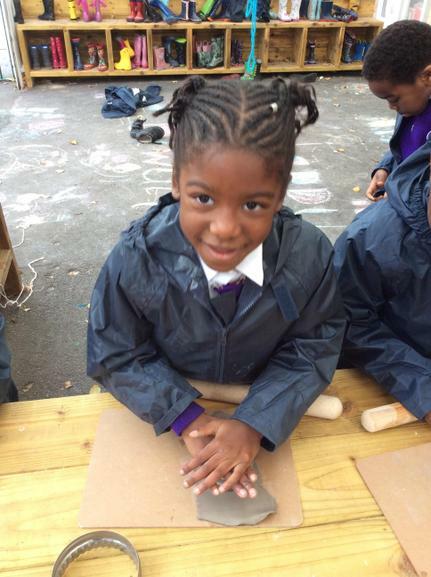 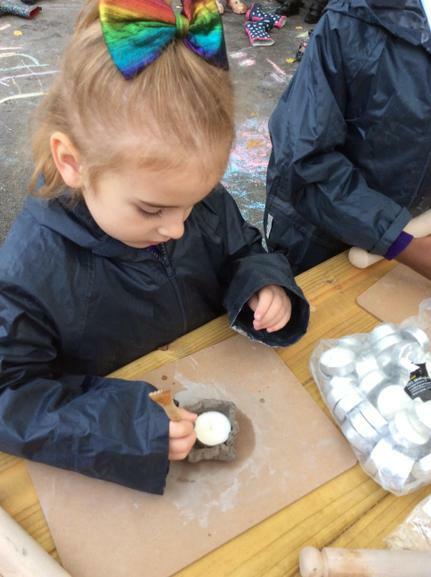 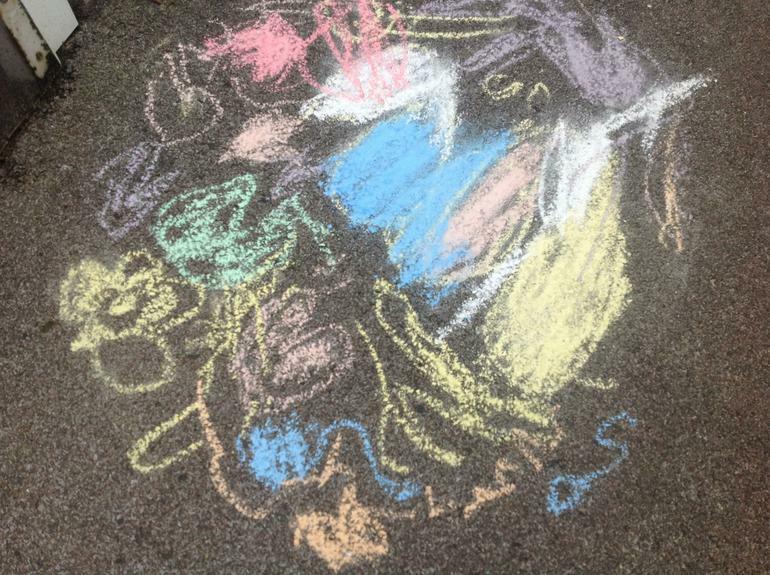 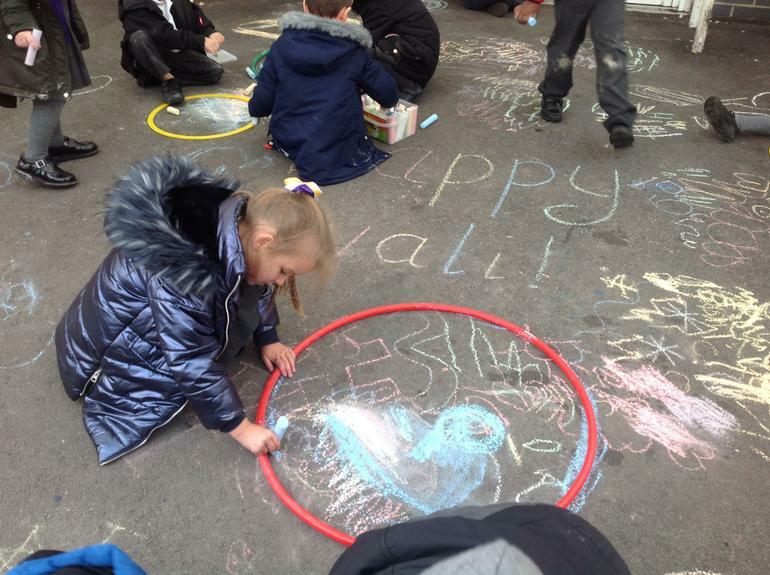 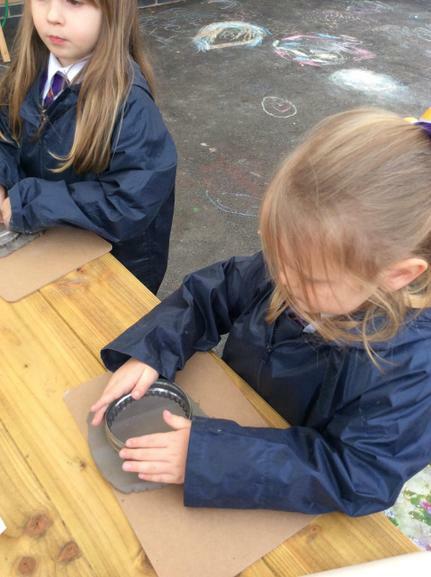 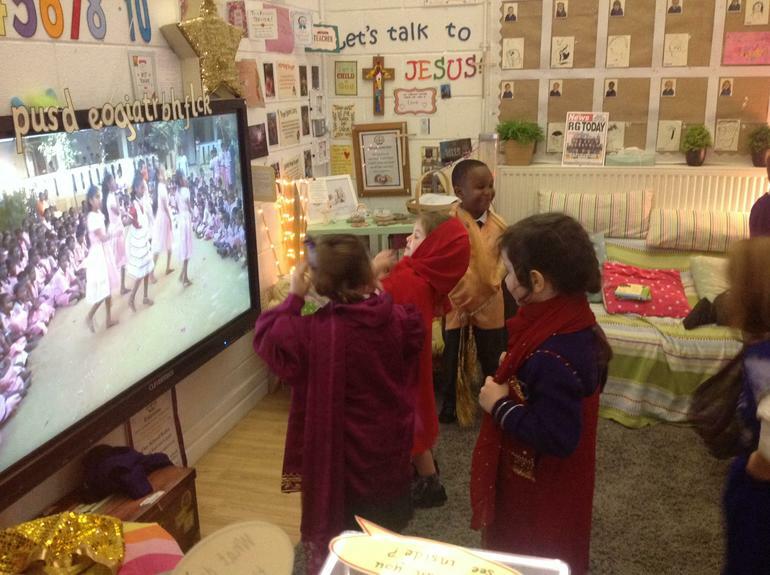 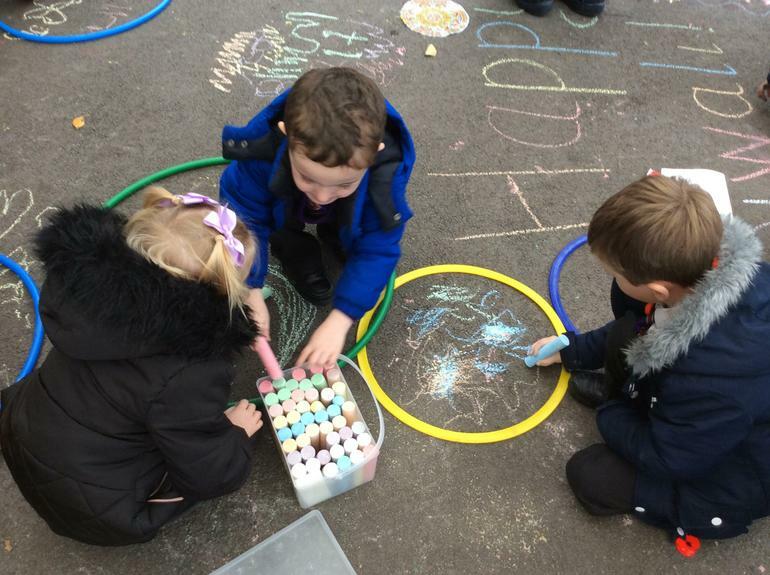 We enjoyed making and decorating our own diva lamps, creating traditional rangoli patterns with chalks on the floor outside and dressing up in real saris to dance to ‘Bollywood’ music wearing Indian jewellery, bells and bindis!